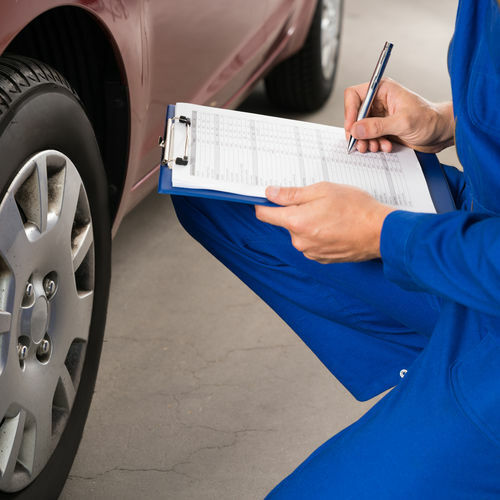 Our fully trained technicians will carry out your MOT in an efficient manner and at a time that is convenient for you throughout the day. We can offer a while you wait service (on average an MOT will take approximately 45 minutes to 1 hour) or we can drop you off and collect you anywhere locally if it would be more convenient for you to leave it with us. 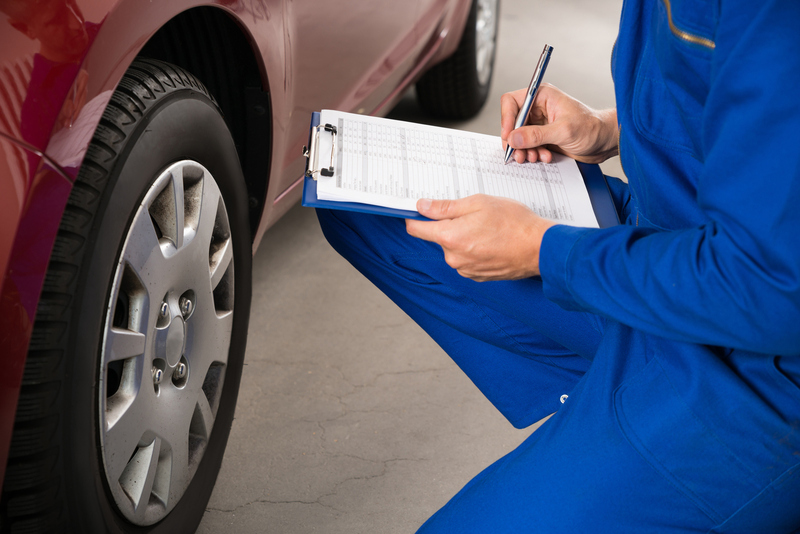 We do not charge any additional retest fee if we have to carry out any repairs to get it through the MOT. We will not carry out any work without your prior approval after giving you a detailed estimate.